The world is multi-cultural and weddings are the perfect opportunity to explore the galore of rituals. There are different traditions followed in a wedding ceremony depending upon the religion you follow. 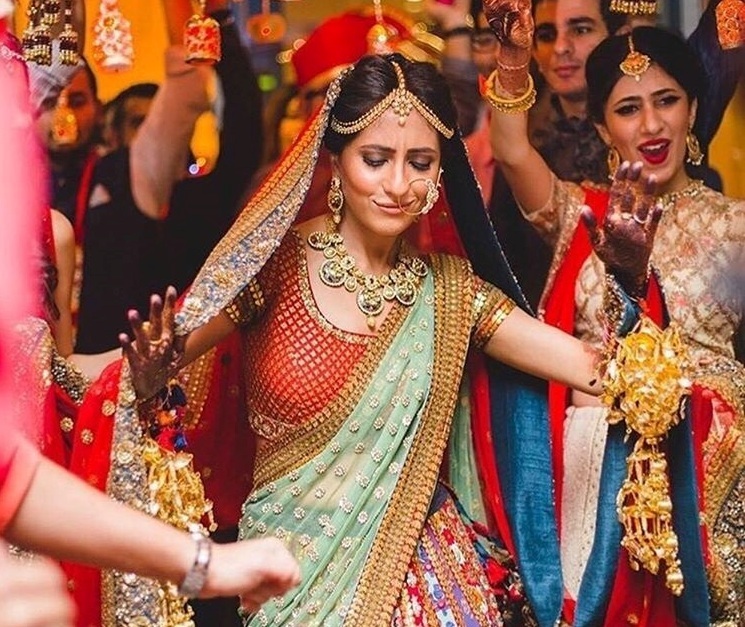 While most of the western weddings follow Christian tradition; Indian weddings, on the other hand, are a visual delight of vast Hindu practices. The extensive difference between Indian and western culture make weddings an extremely dissimilar. 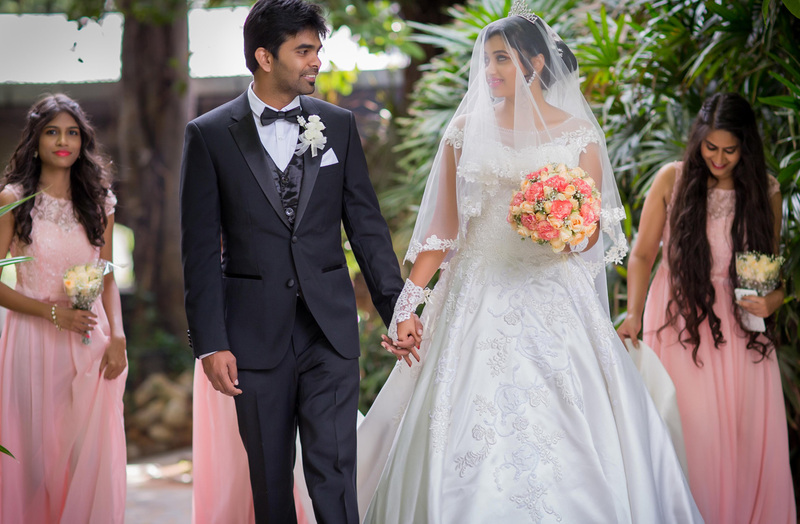 Well no matter what the traditions are, the sole purpose of a wedding is to unite two families and strengthen the bond of love shared by the wedding couple. 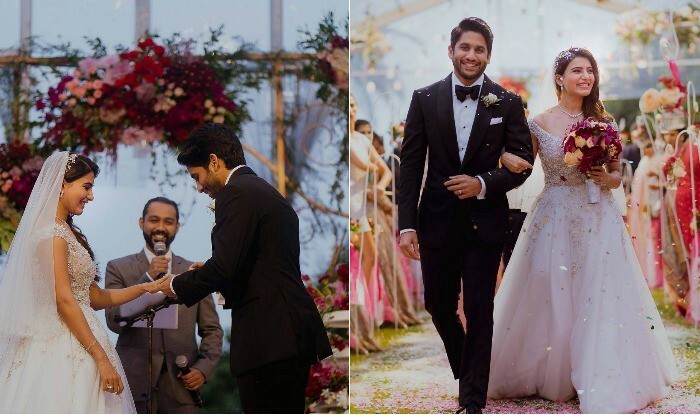 From the length of the ceremony, wedding guests to the wedding rituals, these all have the drastic differences when it comes to the comparison of Indian and Western style weddings. 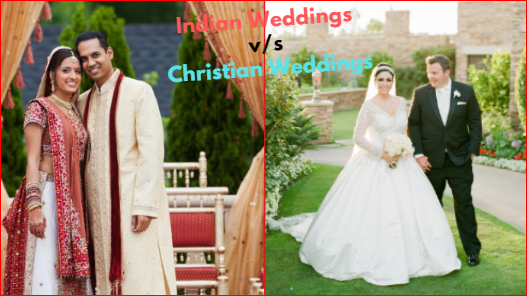 Let’s have a detailed discussion at some points that clarify the difference between an Indian wedding and Western wedding. The number of people attending the wedding is the most noticeable difference between the both. 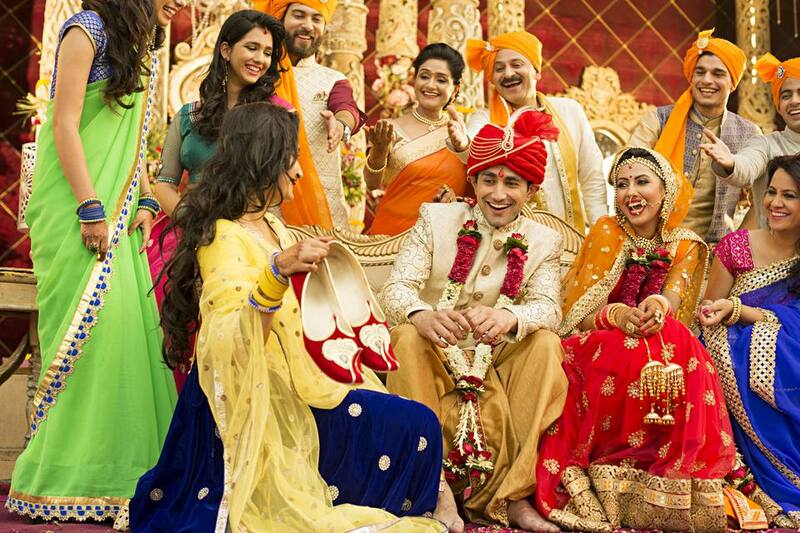 In India, a wedding is considered a chance to show off the wealth and hospitality of families. Indian families invite as many people as they know and Americans, on the other hand, prefer reserve wedding where only family members and close friends are usually invited. Western weddings are usually a small ceremony with around 75 guests in the room. And in Indian weddings, a gathering of 200 people is quite normal that generally extends to 2000 people and more. A typical Hindu wedding lasts around for a week that includes many different events with different guests to attend. 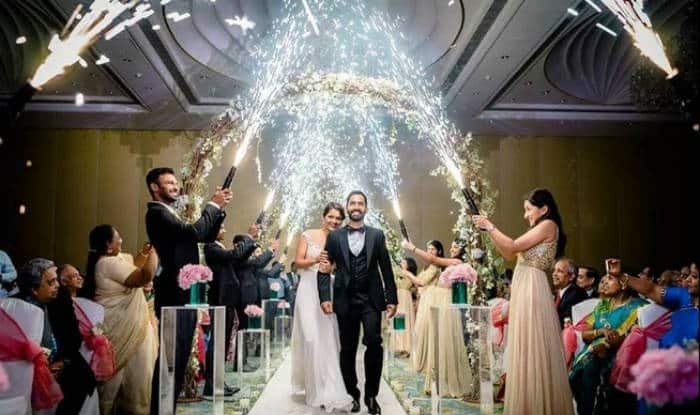 From pre-wedding dinners to receptions like Sangeet, Haldi, and Mehndi there are many such events in an Indian wedding that demands a complete day for the celebration. However, some of the events are more of a religious matter and some are just for being social. The actual wedding is of one day where the couple ties the holy matrimony knot for the rest of their life. In contrast to that, even the grandest American wedding doesn’t last for more than a day. It can as short as 15 minutes to a maximum of 5 to 7-hour long wedding ceremony. A western wedding is officiated by a pastor, priest or a government official who guides the couple through a set of wedding vows, where a couple promise to love and respect each other for the rest of their lives and exchange wedding rings. Then they go to their reception area where they cut the wedding cake and sign the wedding certificate. That’s all for a western wedding while at Indian weddings there is an elaborated array of wedding rituals. They wear each other the wedding garlands in front of their family and friends. The most important ritual is when the bride and the groom make the seven vows (promises) to each other for a prosperous married life, including standing by each other in good times as well as tough times. Then they become husband and wife with the last and the seven vow, as the guy puts sindoor on his wife’s forehead and mangalsutra around her neck. In Christian weddings, dress codes for bride and groom are quite formal. 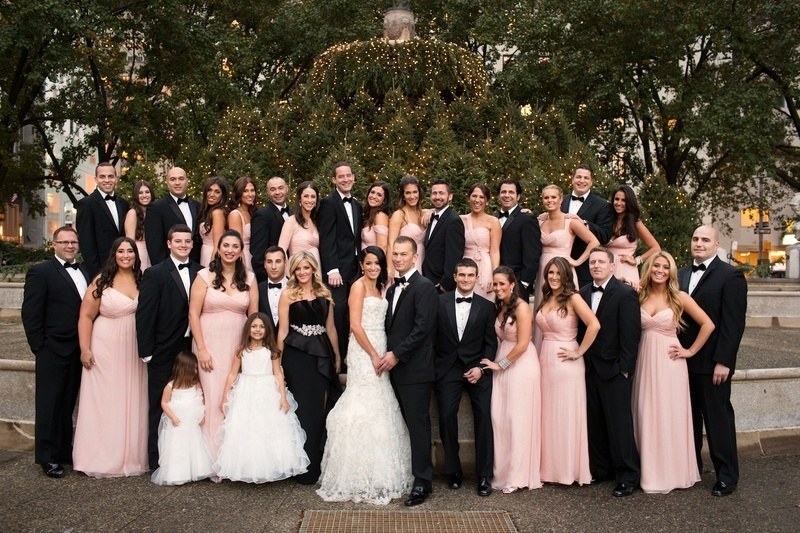 The bride wears a white wedding gown and the groom comes in a formal Tuxedo. Just as loud the Indian weddings are in their rituals and colors, the wedding attire for bride and groom are exactly the same. The bride usually wears red in her wedding and groom can opt for any color as he like. 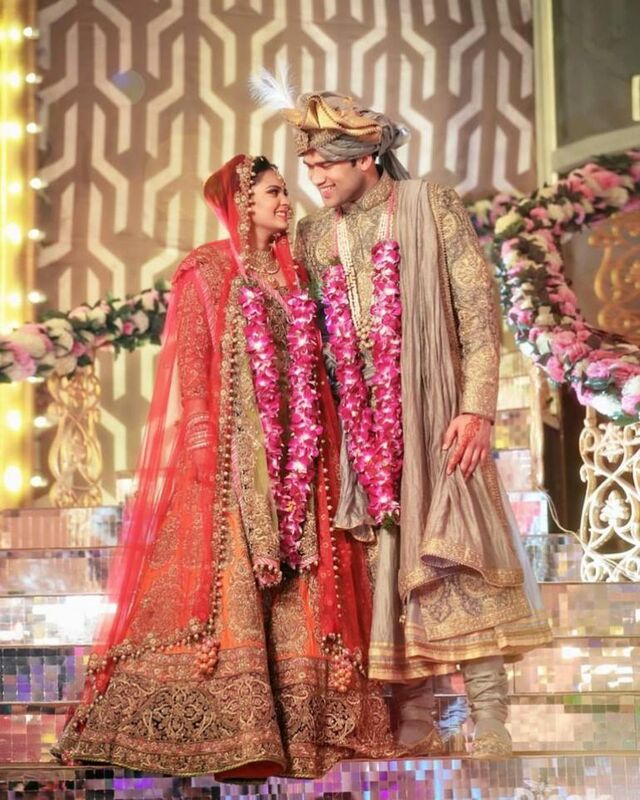 Lehenga and Sherwani are the signature wedding attires for the Indian wedding couple.